What's stranger, making a sequel to Bambi, or that sequel almost working? 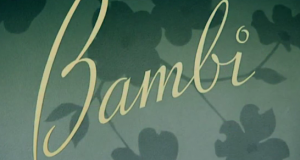 Doug takes a look at Bambi II. 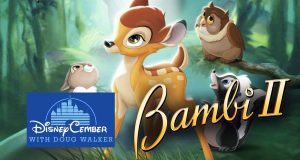 Doug Walker reviews Disney's Bambi.